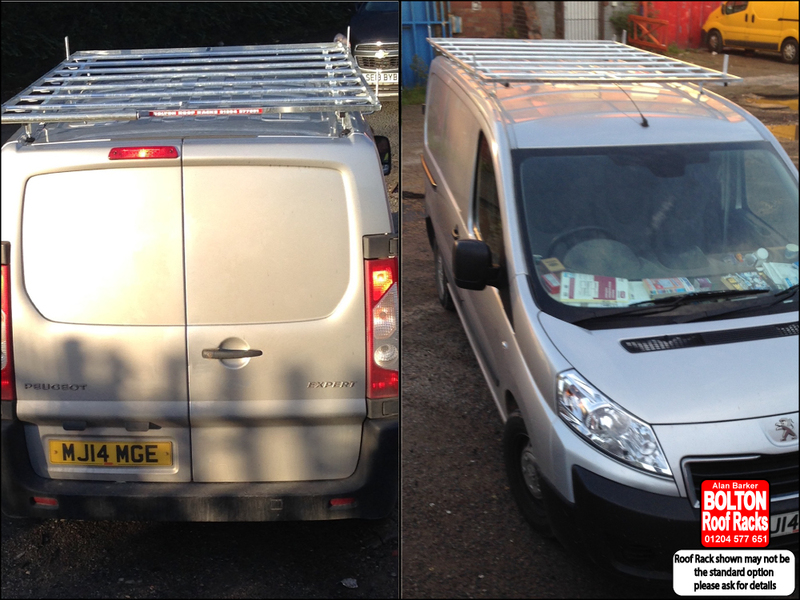 Peugeot Expert L1H1 Roof Racks from Bolton Roof Racks Ltd. Roof Racks for Peugeot Expert Models we hold in Stock. Get the best out of your Peugeot Expert by adding a Roof Rack.